We regularly update this website with new information about ongoing research into the historicity of the Exodus story. Sign up to receive updates about the Mount Sinai project! I have seen some bits and pieces of the evidence. Thank you for bringing it together, with a visit of your own, and video proof. I look forward to ongoing studies. We are working to upload more information about that. The best source for information on that is “The Lost Sea of the Exodus” by Dr. Glen Fritz. 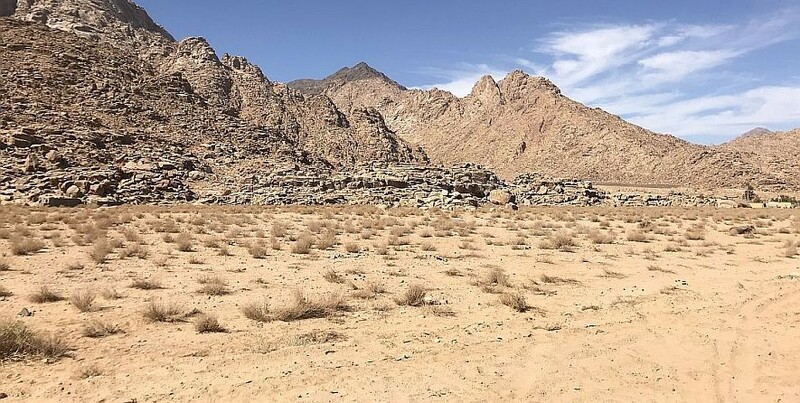 A definite world eye opening event, especially if groups of archeologist were ever granted permission to freely investigate these various locations…..
A Mountain of Evidence to support the biblical account of the Hebrews journey through the wilderness! Literally!